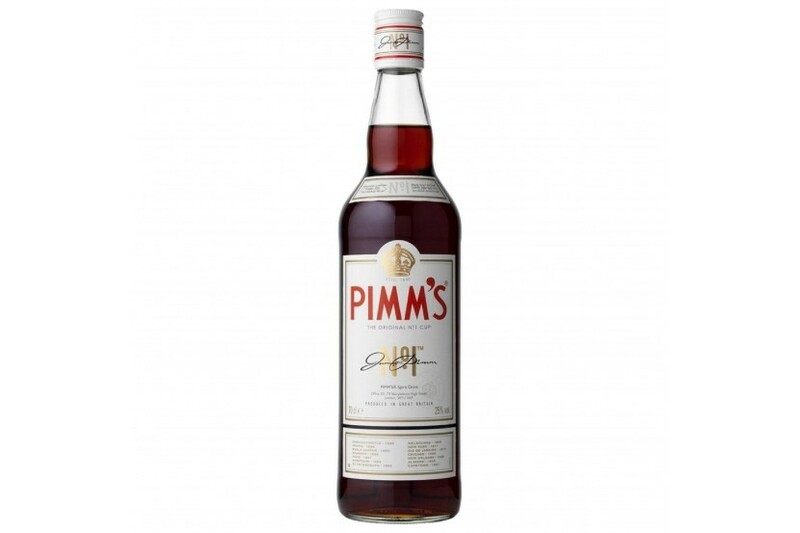 Pimm's is an alcholic drink mix based on herbs and quinine. The base alcohol in it can be gin, vodka or brandy, depending on the version. 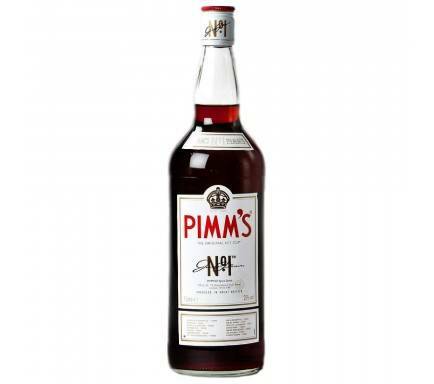 Pimm's Number 1, based on gin, is the most popular. It is 25% alcohol -- its alcohol content used to be higher. Because of this, some people like to add a splash of gin to compensate. Pimms is classically mixed with what the British call "lemonade" to make a drink that is a bit tart, a bit bitter, served in a highball or Collins glass.